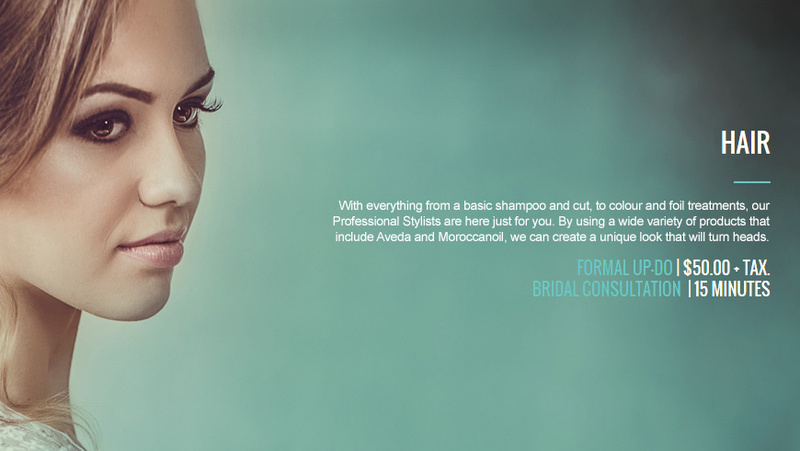 Peaceful easy feeling…Stellarlite is proud to announce the launch of their newest designed and developed website for Embrace Spa. 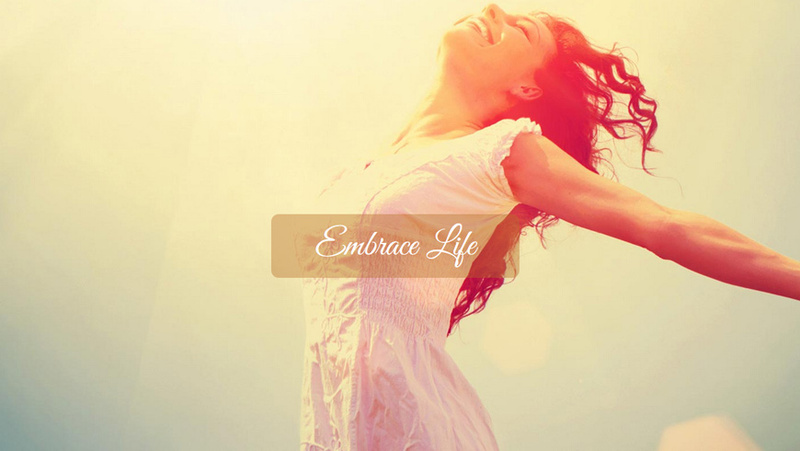 At Embrace Spa, their goal is to ensure you completely enjoy your time with them. Your privacy and comfort are of the utmost importance. Their Professionals will discuss a complete overview of the treatments you will experience. This website provides you with everything you want to know from monthly specials to an online shop. Visit www.embracespa.com today and book some relaxation.